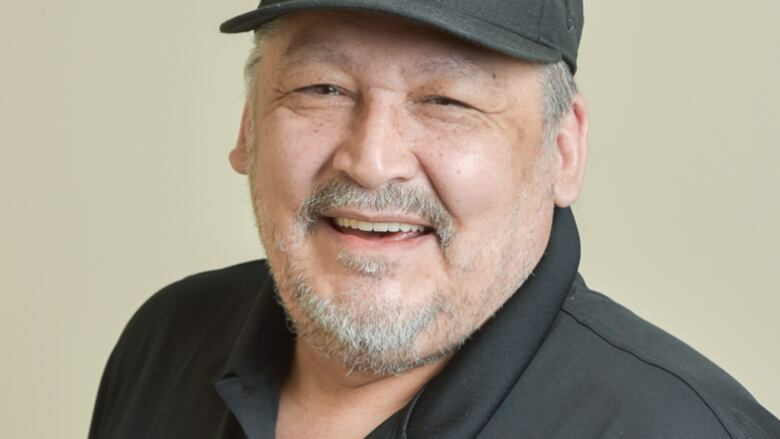 Les Carpenter was the first ever chair of the Inuvialuit Regional Corporation and sat on a number of boards and committees representing the Inuvialuit people. A staunch supporter of Indigenous-language media in the Northwest Territories has died. Les Carpenter passed away at home in Yellowknife on Tuesday following a brief illness, according to a statement from his family. He was 61 years old. Carpenter was the CEO for the Native Communications Society of the Northwest Territories, which owns CKLB Radio. The station, based in Yellowknife, broadcasts in five languages to 30 communities in the N.W.T. and northern Alberta. Carpenter's broadcasting career included working with the CBC in Inuvik. The family's statement says he "will forever be remembered as Mr. Saturday Night, from his early days on CBC radio." Carpenter was the first ever chair of the Inuvialuit Regional Corporation and the first mayor of Sachs Harbour. He also sat on a number of boards and committees representing the Inuvialuit. The statement says Carpenter "will be sorely missed by his family and countless friends throughout the world."